Expressing her delight over the passage of the Goods and Services Tax (GST) at the Parliament on 30 June, MD and CEO ICICI Bank Chanda Kochhar said the new tax regime is a transformational structural reform, which will have multiple benefits for the industry. "The new tax reform will benefit the creation of a national market; enhanced ease of doing business; greater productivity and efficiency; and improved tax compliance," said Chanda Kochhar. "All stakeholders are working together for a seamless transition to this new paradigm. This reform will result in benefits for all participants in the Indian economy, including both businesses and consumers," she added. 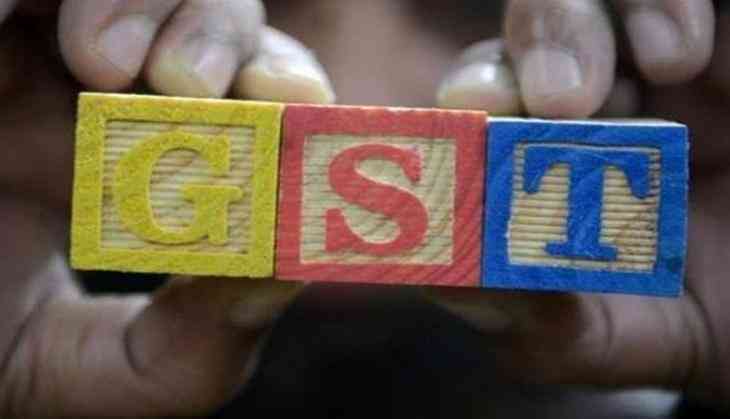 Echoing the same, CEO Liberty Shoes Adesh Gupta said, "We met the Finance Minister to know the impact of GST on consumer products and to get an idea of whether the products prices will go up or down." "Next two to three months, the prices of the commodities in various sectors will see price reductions, which is indeed a positive move," added Gupta while commenting that the approach of GST is so far very positive. Adding to this, he said that for the next 15 months, there will be price reduction in the commodities and there will be stable pricing. Thereafter, the companies will make their own strategies over the pricing policy. However, CMD Bharat Hotels Jyotsna Suri on the other hand, expressed that the hotel industry is very much ready for the rollout of the GST. "There will be no negative impact on the prices of the hotels. The tariffs of the rooms will see no price hike. The food and beverages has been brought down to 18 percent, this will not cause any hit in our margins, since the tax on our Delhi rooms is already 28 percent," she said. The Narendra Modi-led government will inaugurate the new indirect tax at the stroke of midnight on June 30 in Parliament.